A simple, secure way to transform the life of children affected by war around the world. Pledge your one-time or ongoing support for children living in war-affected communities. Mark any occasion with a heartfelt message that inspires our work. As you make your online donation, be sure to check the box to make a dedication. A gift to charity in your Will is a way to ensure our critical work continues for years to come. For more information and to find out how, please get in touch. Mail in a cheque or credit card details with the form below and your gift will be put to work right away. Bring extra meaning to your birthday celebration through fundraising. Invite party guests to donate a gift in honor of your birthday via an online donation or run your own campaign on Classy. A wedding is the perfect opportunity to express your love for each other by supporting war-affected children and women. Instead of gifts, ask your guests to make a donation to War Child USA. You can do this using our donation pages or even run your own campaign on Classy. Sporting events are a great way to have fun, stay active and support war-affected children and women. Over the years we have been fortunate to have a strong base of aspiring athletes participate in tri-athalons, marathons and other sporting events.  They raised an impressive amount of funds to continue and expand education, opportunity and justice programs through War Child. Ready to join them? Be sure to tell us what you’re challenging yourself to do on behalf of children and women everywhere! Be sure to let us know what you’re up to.